Posted on May 18, 2017 . This is part 3 of a 4 part series. 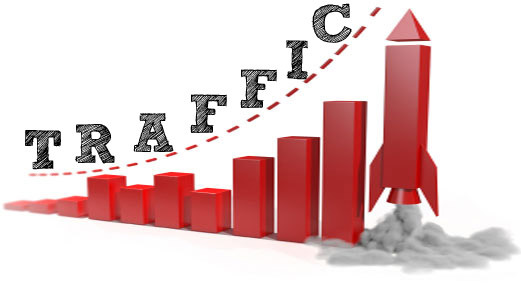 Getting enough traffic to your website is one of the most critical things you can do for your online web business. Here are some of the best ways to do that! Write great press releases and post them online. Write something newsworthy about your online business and then tell the world about it. Take advantage of the many online press release agencies that are designed specifically to handle press releases. Set a goal to write 10 high quality articles and post them online. In a short amount of time other website owners will post your article throughout the internet with links back to your website. Make sure that each one has a byline, a short description of your website and link back to your site. 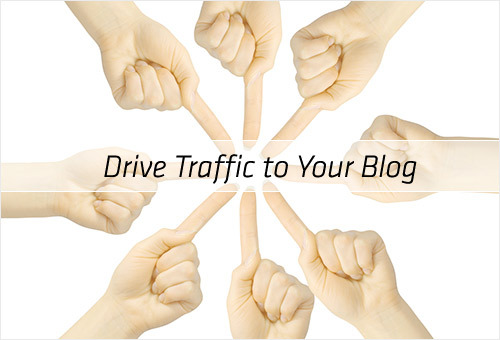 Take the time to visit other blogs or websites that are in your niche. Leave comments that are helpful about the topic, not just about your business information. With each comment, leave a link to your website. Register at all the major social bookmarking sites. Keep active on these sites to help enhance your online presence driving more traffic to your website. Yahoo Answers is a great way to interact with your market, provide helpful information and get some traffic to your site as well. People ask questions and you answer them. It is that simple! Answer questions related to what your website and refer readers to get more information from your website. Sign up with every free search engine submission websites you can. Google is the top search engine. Through Google, your online presence will be enhanced and you’ll gain more traffic to your website for free. Avoid paid search engines such as Yahoo and Alta Vista.